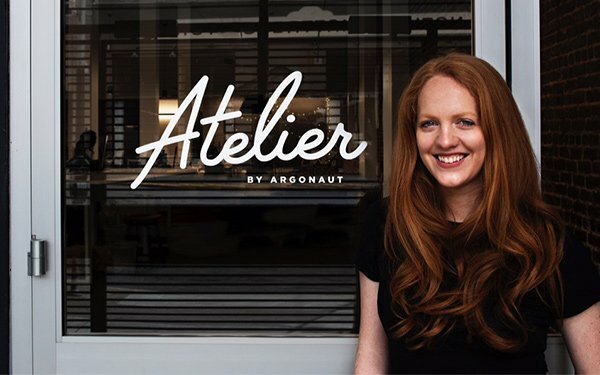 Argonaut is expanding its service offering with Atelier by Argonaut, a new design group to focus on design strategy, brand identity and brand experience. According to the agency, Atelier’s expertise includes naming strategy, visual systems, brand guidelines, packaging design, digital design, and consumer experience journeys as it relates to a holistic branding and design system, both online and offline. Atelier will be headed by Angie McDonald as design director. Previously she was senior art director/designer at Argonaut. She will be joined by a team of new hires and Argonaut staffers. RightRice, a new product created by PopChips founder Keith Belling, is the first official client of Atelier by Argonaut. Atelier’s work for RightRice spans digital, OOH and influencer media. The division will be housed under the same San Francisco roof of Argonaut. The agency has developed design products for various companies since it first opened in 2013. Now it has decided to formalize the practice.